Gear stoke: OneUp EDC (Everyday Carry) tool system. "The EDC tool system allows you to carry all of the essential tools needed to stay riding on the trail and avoid hiking your bike back to the trail head. The best part being with some additional set-up you can store the tool system inside of your steerer tube. The EDC Tool System comes with a multi tool, tire lever, spare chain link storage, chain breaker and storage for Co2. If you would like to learn more about the tool and about the cost and process of installing it into the steerer tube of your bike, stop by Project Bike." Favorite local ride: "Park at the Tumalo Falls Trail Head and ride Northfork, then hop on the transfer trail to Upper Mrazek and down Farewell back to the trail head parking lot." 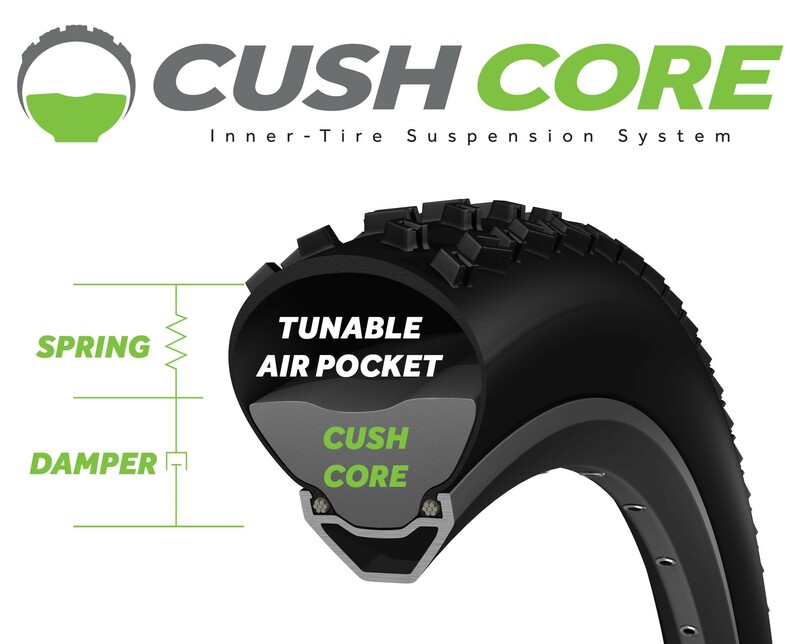 Gear stoke this year: "It would have to be Cush Core. [They're] a locally based company that builds protection for MTB wheel against rim damage and flatting." Favorite local ride: "For my favorite ride, it's leaving from Skyliner snow park and riding up Swede to Swampy to South Fork." 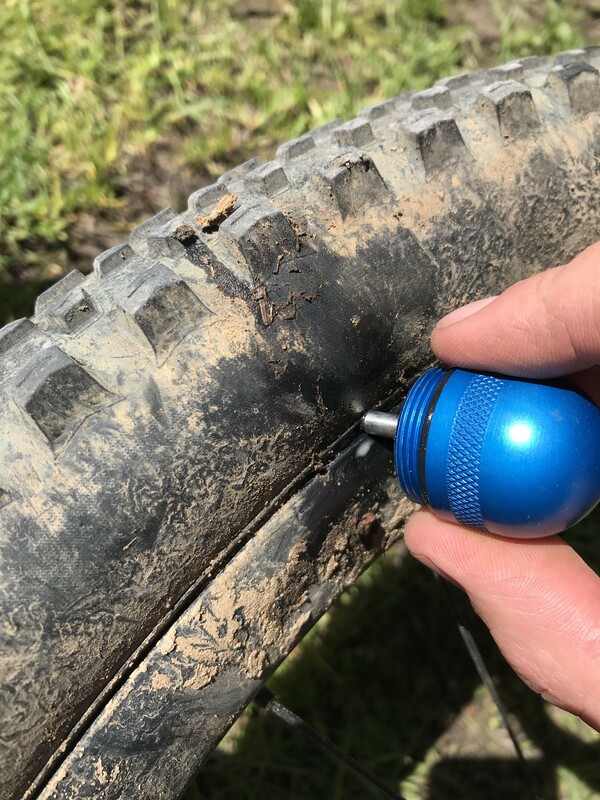 Gear stoke: "We are extremely impressed with the Dynaplug Tubeless Tire Repair Tools. Dynaplug makes a variety of versions, from minimalist to extensive, and they are the most simple and effective tubeless tire plug systems on the market. A must-have for every trailside repair kit." Favorite local ride: "The Lookout Mountain Trail in the Ochoco National Forest is one of our favorite rides in Central Oregon due to its variety of terrain and exceptional views. As BendTrails states, 'The Lookout Mountain Trail could easily be one of the best sustained downhill trails in Central Oregon.'" Gear stoke this year: "The new cool gear that we think is pretty revolutionary is the introduction of "Plus" sized road tires. 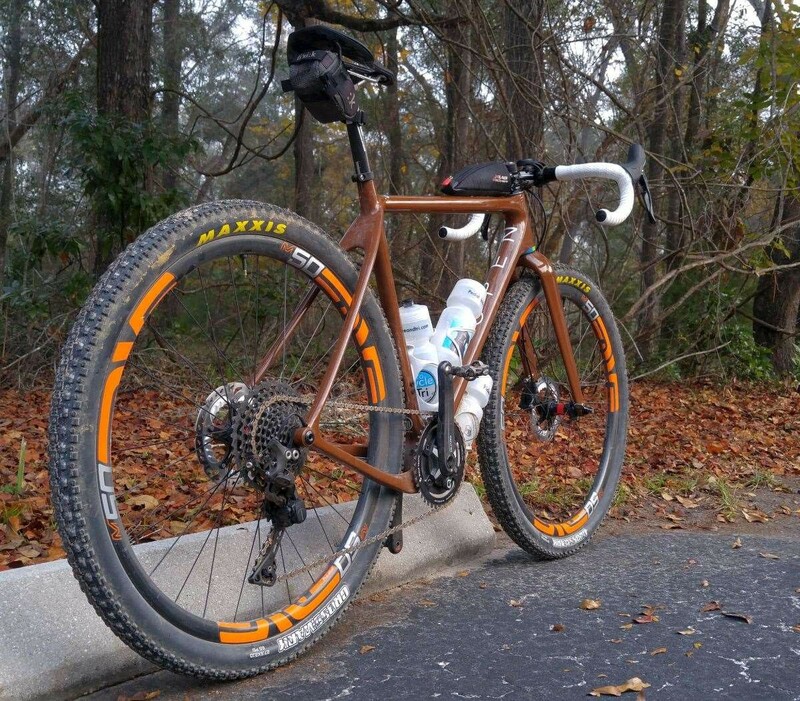 Utilizing a 650b (27.5" for you mountain bikers) diameter wheel size instead of the traditional 700c road wheel, and choosing a tire that is greater than 47mm wide will create an effective circumference of a 700c wheel with road tires. Essentially you are able to run a road bike with much lower pressures, wider and more confidence inspiring. These are especially popular and effective for "gravel" road bikes that we have hundreds of miles to access right from town." Favorite local ride: "Our favorite road ride for these kinds of wheels is the Brooks-Scanlon Road that runs from Bend's Shevlin Park to Sisters. From this road, you can launch into a number of mountain bike trails including Peterson Ridge in Sisters and Mrazek trail in Bend. Additionally, the Brooks-Scanlon Road can get you off road to Three Creeks Lake and the Tumalo Reservoir area.